Relayer Network | What is 0x Relayer? Token exchanges are facing obstacles hindering growth. For example, holding centralized liquidity pools that pose security issues, a lack of fluidity between tokens, redundant or unnecessary transactions that cause blockchain bloat, and a lack of best practices which breeds uncertainty and fragmentation within the Ethereum ecosystem. Centralized exchanges pose threats by placing all assets and transaction records within a single institution. They require users to deposit funds into a wallet owned and operated by the exchange. Bad actors can close the exchange and run away with funds, technical difficulties can cause transfer and trading downtime or even loss of funds, regulatory changes can lock up assets, and hackers can more easily pinpoint vulnerabilities due to the single point of failure. 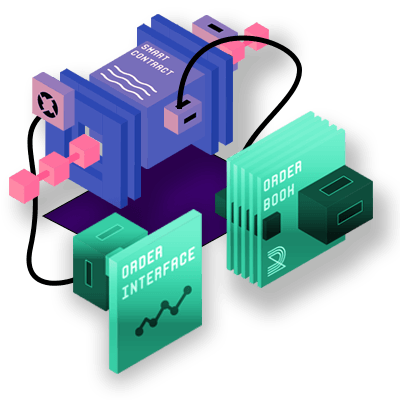 Decentralized exchange order books are distributed on the blockchain. However, they still lock up tokens in proprietary smart contracts. This places the trust solely on the decentralized exchange team to write, deploy, audit, and maintain their smart contracts. 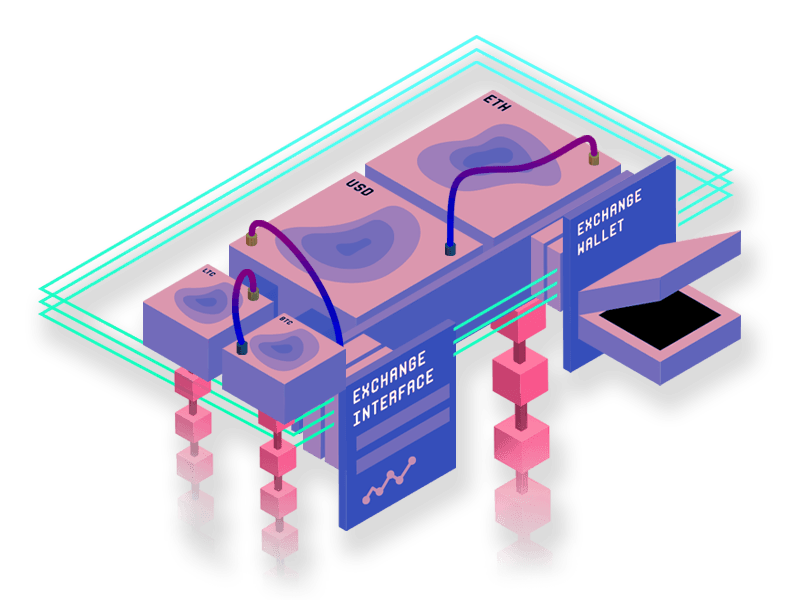 By hosting order books on the blockchain, a decentralized exchange can generate a massive amount of transactions that slow down block times and put unneeded stress on the ecosystem. The modular nature of the 0x protocol is redefining what’s known as an “exchange” by pulling the pieces apart. 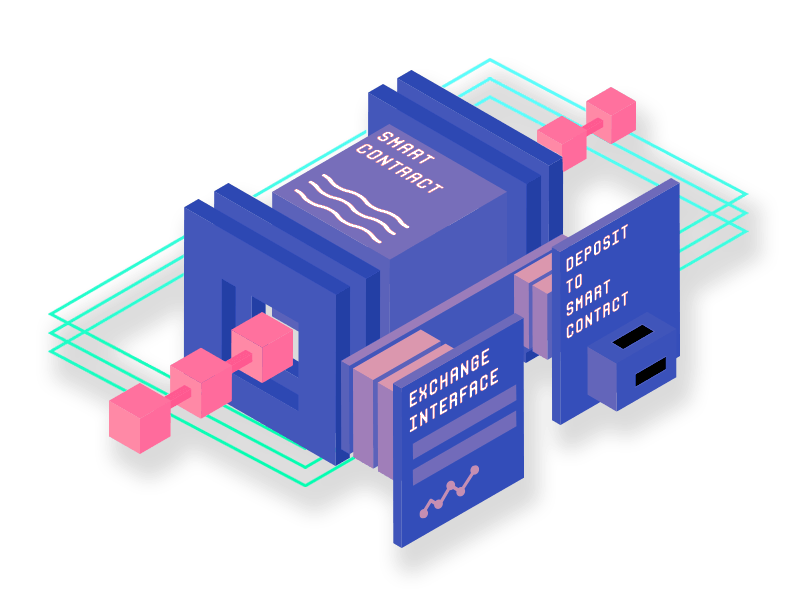 No longer a singular entity, 0x opens the ecosystem by letting trade protocols (smart contracts), wallets, order books, and more to be independently running applications. An open trading protocol like 0x means that anyone can use it. 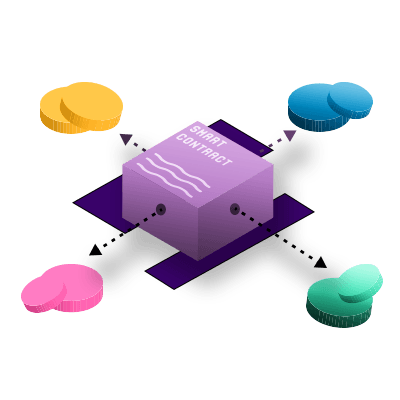 This creates standardization across the Ethereum ecosystem that is reliable, non-proprietary, and improved through community consensus rather than depending on a centralized authority. 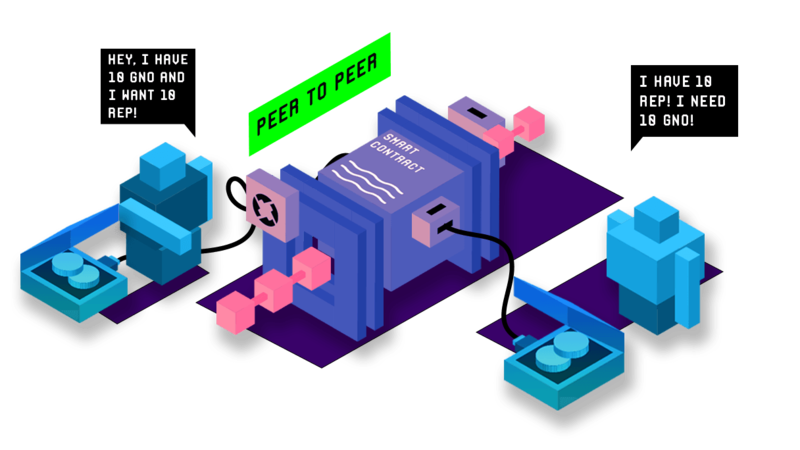 Instead of token owners depositing their tokens into a wallet or smart contract owned by a central entity, owners trade directly with each other using their own Ethereum wallet. 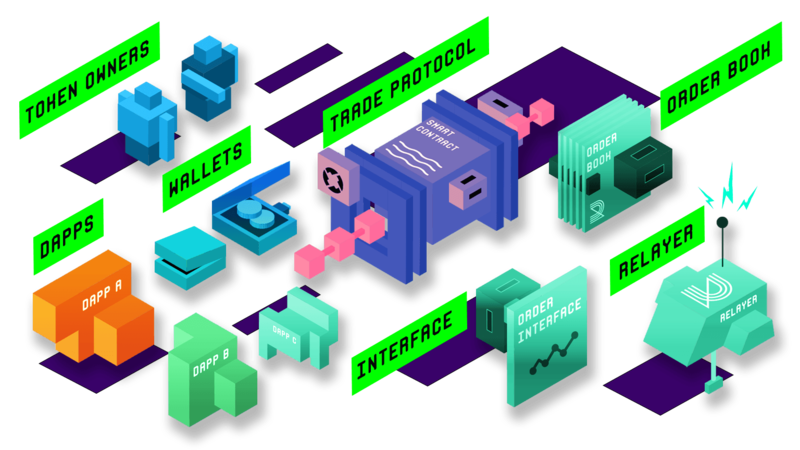 The trade protocol simply provides the tools to execute the trade on the blockchain and relayers provide ways for users to find, place, and fill orders. Orders are cryptographically signed by the token owner to ensure security, but not broadcasted to the chain until all changes are final. This takes bloat off the chain by only broadcasting the final outcome of the transaction to the blockchain. 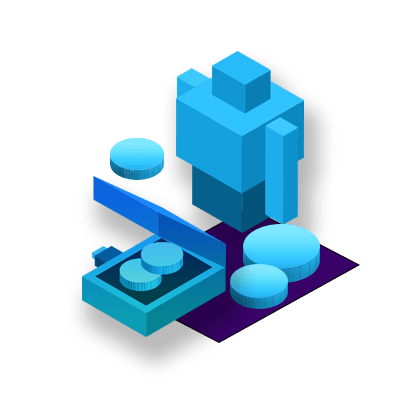 The 0x trade protocol also enables N:N trading so there’s no need to trade a token back to ETH just to trade it again into a different token. Less conversions mean less traffic, less fees, and less barriers to new utilities. Creating a complementary trade network makes centralized liquidity pools obsolete by turning every individual wallet on the network into a decentralized liquidity resource. 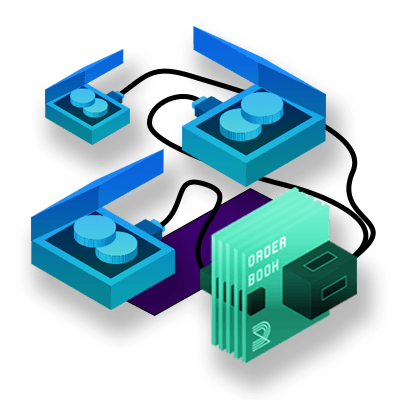 Multiple order books and token owners can interact through a shared underlying protocol with no need to go through a third party or forfeit control of their assets. Tokens owners don’t need any third party interaction to broadcast transactions to the blockchain. Using the 0x smart contracts, each user can create their own order and advertise it however they would like, via social networks, TV ads, written pieces of paper, etc. When another token owner wants to accept an order, they simply take the order and execute it using the 0x smart contracts to finalize the trade. No intermediaries necessary. Token owners don’t need any third party interaction to broadcast transactions to the blockchain. Using the 0x smart contracts, each user can create their own order and advertise it however they would like, via social networks, TV ads, written pieces of paper, etc. When another token owner wants to accept an order, they simply take the order and execute it using the 0x smart contracts to finalize the trade. No intermediaries necessary. Finding someone with your exact match may be hard on your own. This is where the second category of P2P networks, known as a relayer, comes in. They don’t need to hold any tokens and orders are not valid until signed by a user. Finding someone with your exact match may be hard on your own. This is where the second category of P2P networks, known as a relayer, comes in. 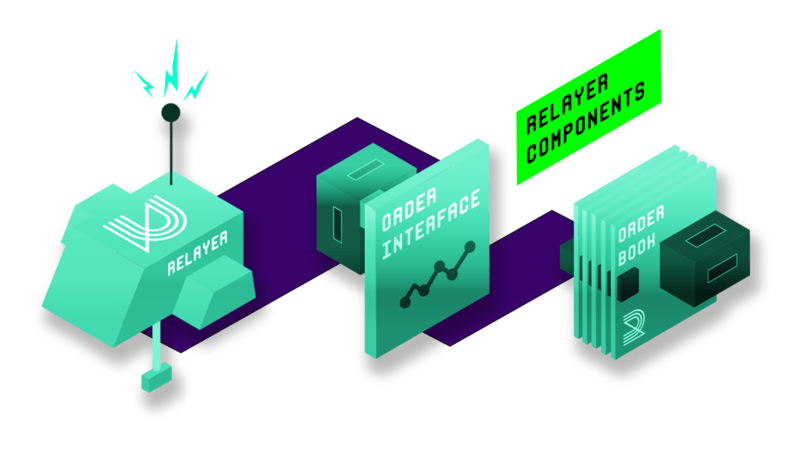 A relayer takes individual orders and organizes them into an order book to simulate the experience of an exchange without actually being one. A relayer helps users create and sign orders or find ones they want to fill. They don’t need to hold any tokens and can’t operate without user signature for every order. Blockchain is still in its infancy. In the future token economy, a trade protocol will be essential to access commodities and utilities around the globe. 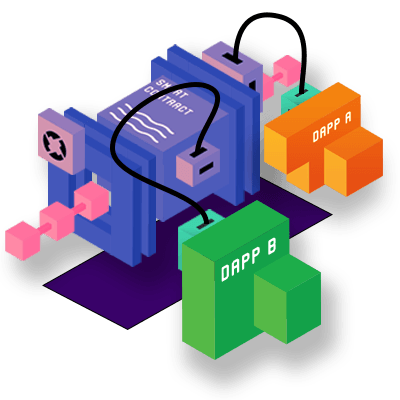 Having this protocol means multiple dApps can bolt together to provide modular service sets that work together to create fluid forms of trade. This isn’t the birth of a new exchange, it’s a way to navigate the future economy.